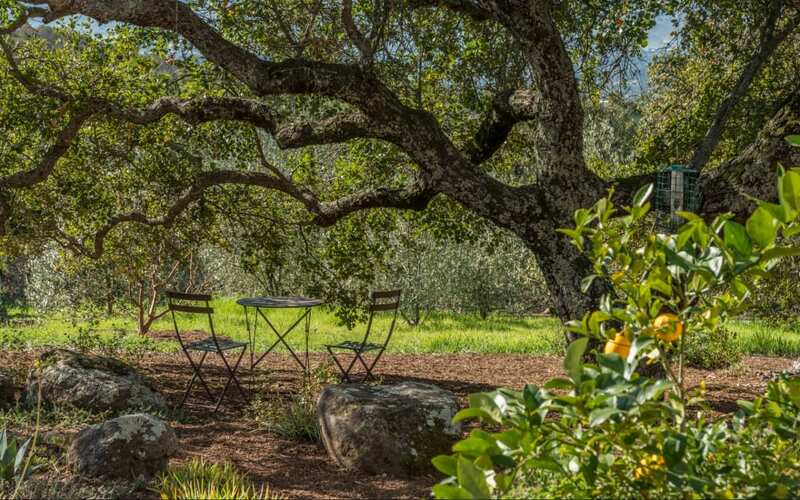 A Classic Sonoma Estate; 3889 Lovall Valley Road offers the ultimate combination of grand yet inviting interiors and breathtaking views surrounded by verdant gardens. 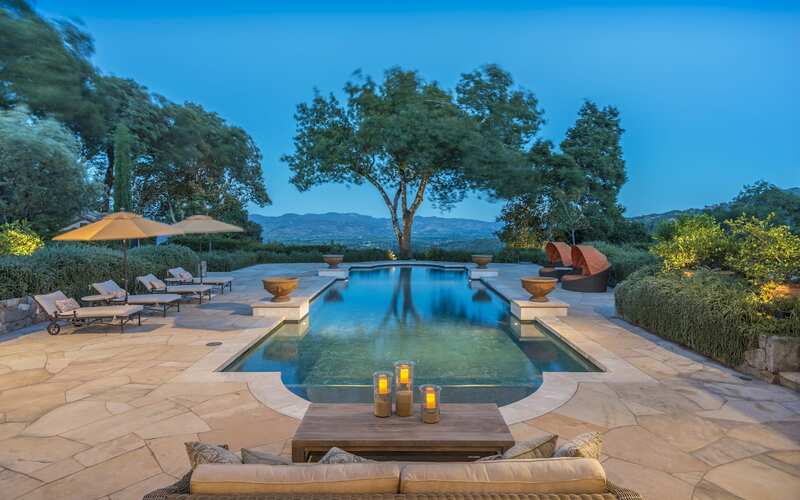 "This ethereal residence features delicate details and contemporary design which mingles effortlessly to create ambiance in each open space..."
ifestyle. Step into this glamorous home where effervescent period details mingle with contemporary comforts to create a worldly composition. 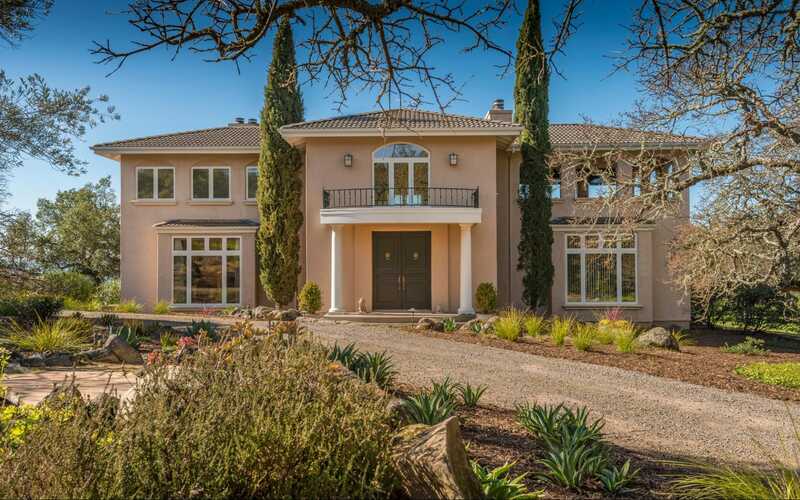 Set atop a graceful knoll of nearly six acres overlooking the Sonoma Valley and with views of the Mayacama mountains, a Grecian inspired courtyard, wine cave and serene pond make 3889 Lovall Valley Road a truly enchanting estate. 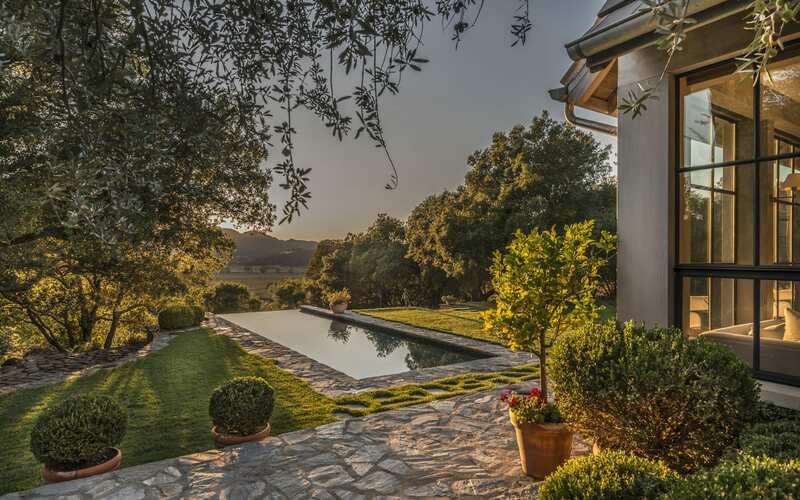 Grecian inspired courtyard, wine cave and serene pond make 3889 Lovall Valley Road a truly enchanting estate.